Pois é, as caixas de lápis Fine e Candy estão de volta e a Candy tem uma nova cor! !, agora é amarela, ainda mais apetitosa! 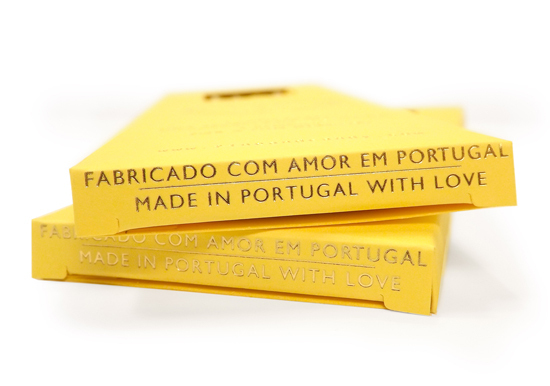 Pode ver este e outros produtos aqui. For real!! 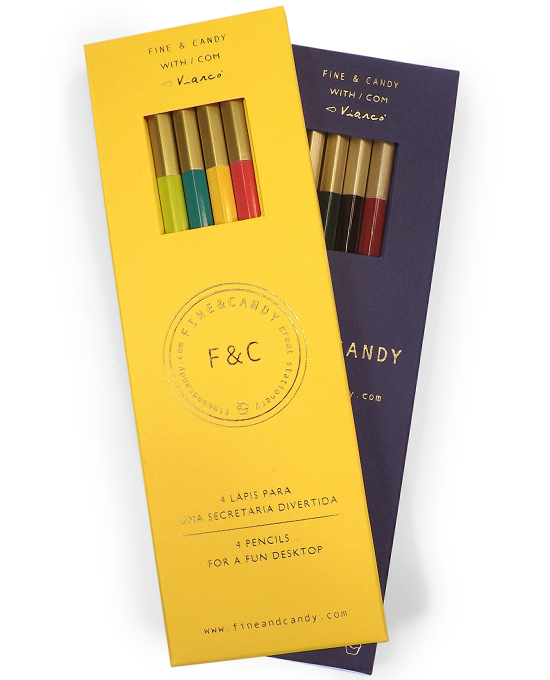 The Fine and Candy pencil boxes are back and the Candy box is even "candier" with the new yellow color. You can see these and more products here. Candy pencil box - yellow box with 4 graphite pencils for a fun desktop!, Fine pencil box - blue box with 4 graphite pencils for classic desktop!